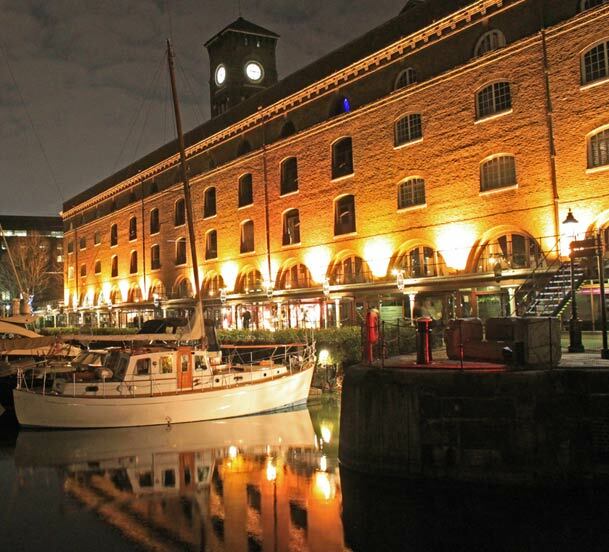 London’s growing ecosystem of startups, shared workspaces, accelerators and hubs is set to get a new addition from Monday, as Rainmaking will be launching its Rainmaking Loft in St Katherine’s Dock for the first time. Located close to London Bridge and Tower Bridge, the startup hub will offer entrepreneurs and fledgling tech businesses individually designated desks, access to meeting rooms and collaboration spaces, use of the kitchen, “super-fast” wireless internet connectivity and printing facilities. Oh, and all the coffee you can drink, for free. The 10,000sq. ft venue also has a 100-person capacity events room which will play host to “a variety of monthly startup events” as well as being available to resident startups. “Rainmaking believes startups create great innovations and economic growth. A good co-working space can accelerate this by fostering collaboration, creativity and community – generating value far greater than the sum of its parts,” the company said. Interested startups will need to cough up £299 per month, per desk if they want to get in on the action. In total, there will be more than 100 entrpreneurs in the space, as well as all of Rainmaking Loft’s own startups. It’ll also serve as the global headquarters of Startupbootcamp. Rainmaking has been around since 2006, launching 15 of its own startups along the way – three of which have made exits to “industry leaders and a large investment fund”. Behind the company is a team of nine entrepreneurs spread across Copenhagen, London and Berlin that currently oversee a portfolio of 10 companies including Startupbootcamp, Venture Scout, Better Now, Frokost.dk, Latestinbeauty.com, Ultimate Manager, Cutis Developments, Marketing Lion, Smart Launch and Small Step Ventures.